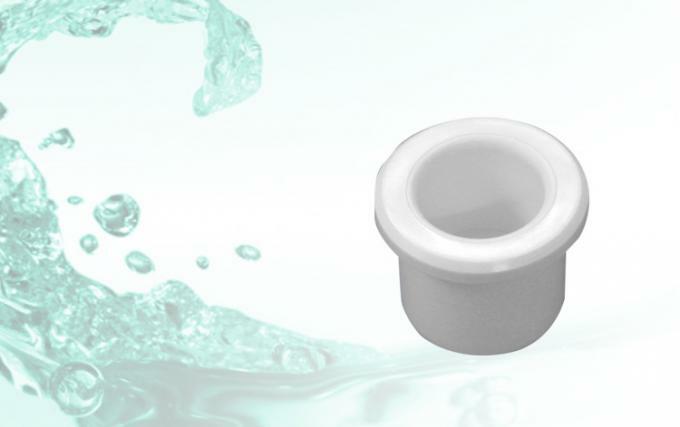 The plugs are used on many different pool and SPA manifold or plumbing fittings. Our factory provide all kinds of plug to match your hot tub spa's plumbing needs. This plug made by PVC. 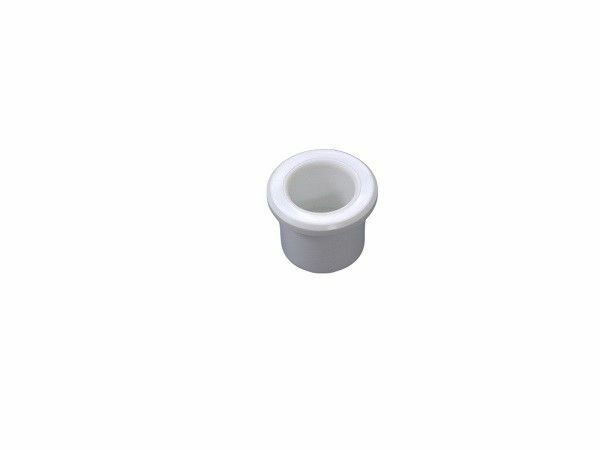 This schedule 40 (standard wall) fitting is made of PVC for corrosion resistance, high strength, and less weight than fittings made from metal. It is compatible with schedule 40 PVC pipes and fittings and is suitable for cold-water pressure distribution systems including irrigation, pool and spa, potable water, and chilled water applications.